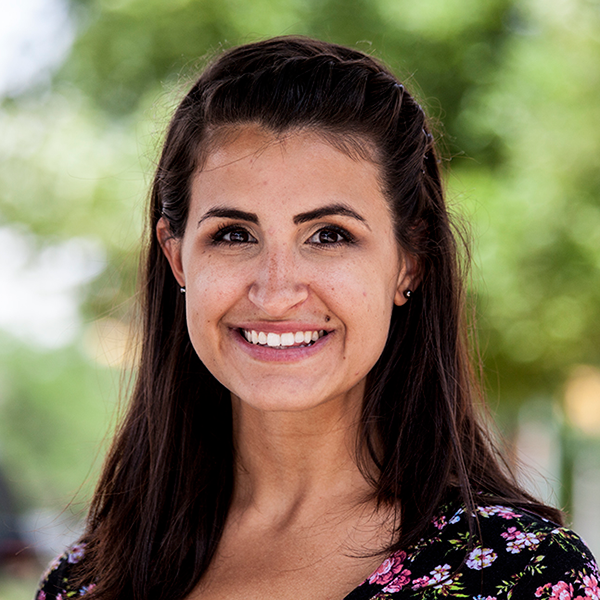 Last month, Law Week reporter Hannah Garcia was one of 27 journalists nationwide chosen to be a Reporting Fellow by the Center on Media, Crime and Justice at John Jay College of Criminal Justice in New York City. The fellowship program, sponsored by the Solutions Journalism Network, is the cornerstone of a year-long project aimed at strengthening reporting on solutions to the problem of violence in the U.S. The program launched Sept. 21st with a two-day symposium at John Jay College of Criminal Justice in New York City, entitled Reducing and Preventing Violence: Strengthening Reporting About What Works. Speakers at the workshop included: Jelani Cobb, staff writer at The New Yorker and associate professor of history and director of the Africana Studies Institute at the University of Connecticut; Cathy Spatz Widom, Distinguished Professor in the Department of Psychology at John Jay College; Arthur C. Evans, Jr. commissioner of Philadelphia Department of Behavioral Health and Intellectual Disability Services; and Jack Glaser, associate dean of the Goldman School of Public Policy at University of California, Berkeley. The Center on Media, Crime and Justice, established at John Jay College in 2006, is the nation’s only practice- and research-oriented think tank devoted to encouraging and developing high-quality reporting on criminal justice, and to promoting better-informed public debate on the complex 21st century challenges of law enforcement, public security and justice in a globalized urban society. For more information, visit http://www.jjay.cuny.edu/cmcj or www.thecrimereport.org.